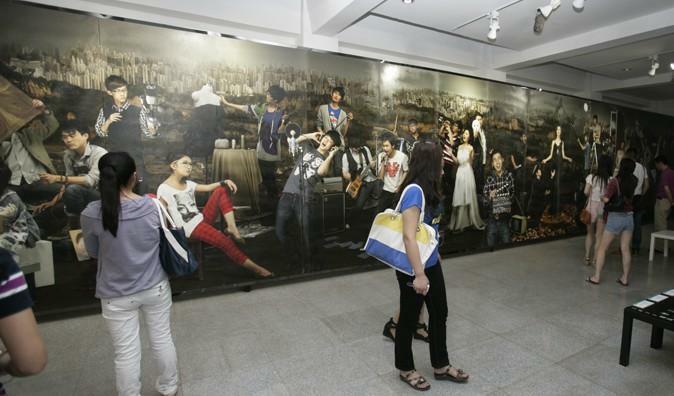 Nanjing University of the Arts is the only comprehensive art university in Jiangsu Province, China. As one of the 31 art universities, Shanghai College of Fine Arts, the predecessor of NUA, was established independently in 1912 by Mr. Liu Haisu, a famous artist and art educator. 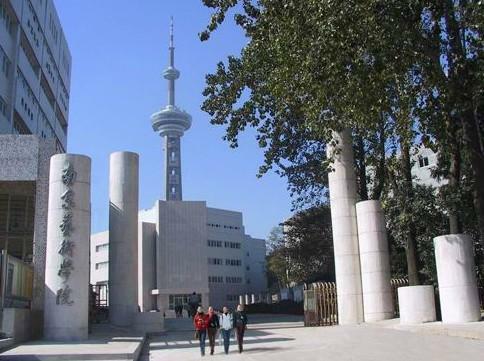 Nanjing University of the Arts is located in the heart of Nanjing, with plenty of convenient public transport facilities nearby, like bus stops and metro stations. The teaching facilities of the university are perfect that can meet the needs of all the students. Mr. Liu Haisu established Shanghai Painting School (the predecessor of Nanjing University of the Arts) in 1912 together with his painting friends. In 1930, the school changed its name into Shanghai College of Fine Arts with Mr. Cai Yuanpei as the president of the board. Mr. Cai wrote the lyrics of the school anthem and inscribed the school motto in person. In 1922, Mr. Yan Wenliang founded Suzhou College of Fine Arts. Later in 1952, the two schools mentioned above together with the Departments of Art and Music of Shandong University merged into The East China Institution of the Arts which was located in Sheqiao, Wuxi, Jiangsu Province. In 1958, the college was moved to Nanjing and in 1959 the college changed its name into Nanjing Arts Institute, later into Nanjing University of the Arts. The University has a complete range of directions and disciplines of arts. It has the right to confer master degree and doctoral degree. It also provides postdoctoral research in all the five first-grade disciplines, including Artistic History, Music and Dance, Drama and Film Studies, Fine Arts, and Design. Nanjing University of the Arts has thirteen subordinate colleges and schools, including school of international education, school of fine arts, school of music, school of design, school of film and television, school of dance, school of media arts and communication, school of popular music, school of industrial design, school of humanities, school of cultural industries, school of higher vocational education, and school of continuing education. Our University also has an independent academy of cultural and artistic research as well as the institutions of performance such as the experimental orchestra and the junior dancing troupe. 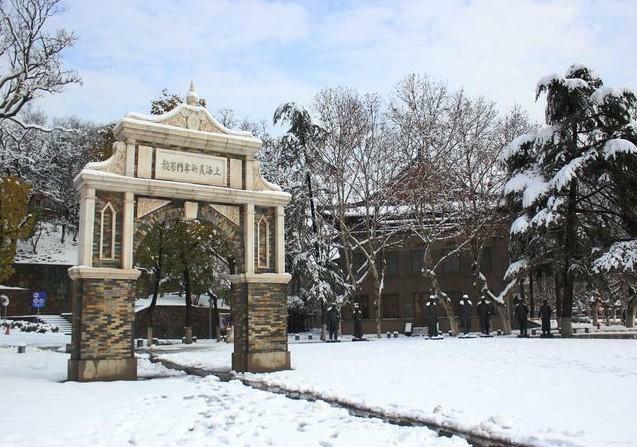 Following the trend of the global education, Nanjing University of the Arts advocates an open-ended educational philosophy, and has actively carried out the all-round and multi-level international exchanges and cooperation with universities from the United States, Canada, Great Britain, Italy, South Korea and other different countries. The cooperation is in various forms, including joint academic research projects and academic exchanges.